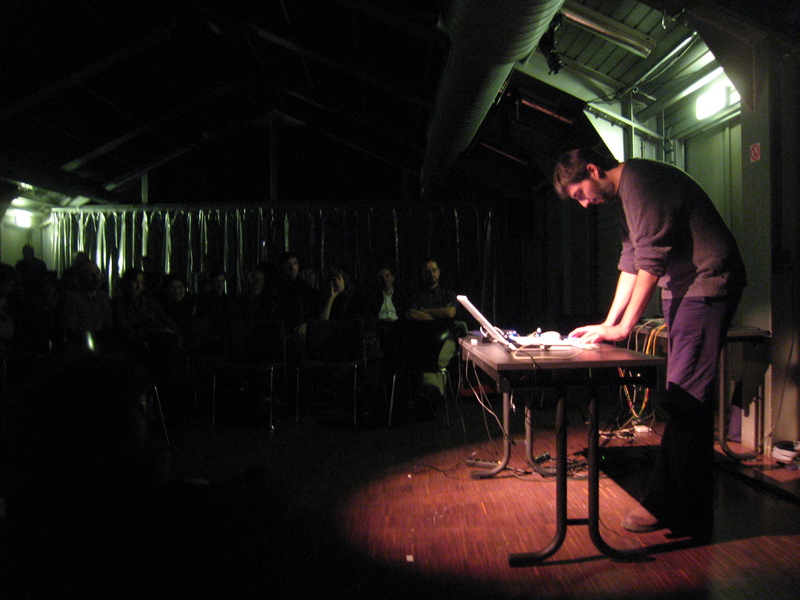 Mecha/Orga is the project and recording name of Greek sound artist Yiorgis Sakellariou. Since 2003, he has been active internationally being responsible for solo albums, having composed music for short films and theatrical performances, leading workshops and ceaselessly performing his music around the globe. His practice is founded on the digital manipulation of environmental recordings. His palette of sounds is all encompassing; from vibrating rail-tracks to refridgerators’ static, and from noisy waterfalls to the humming of insects, all may find place in his arsenal.